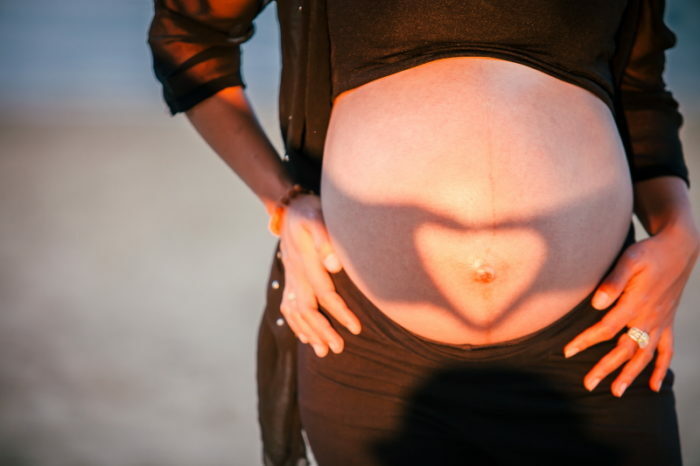 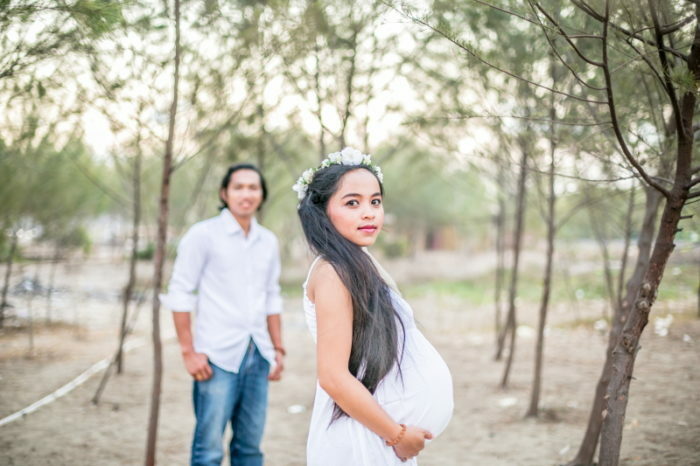 Let us celebrate you and your pregnancy in photography. 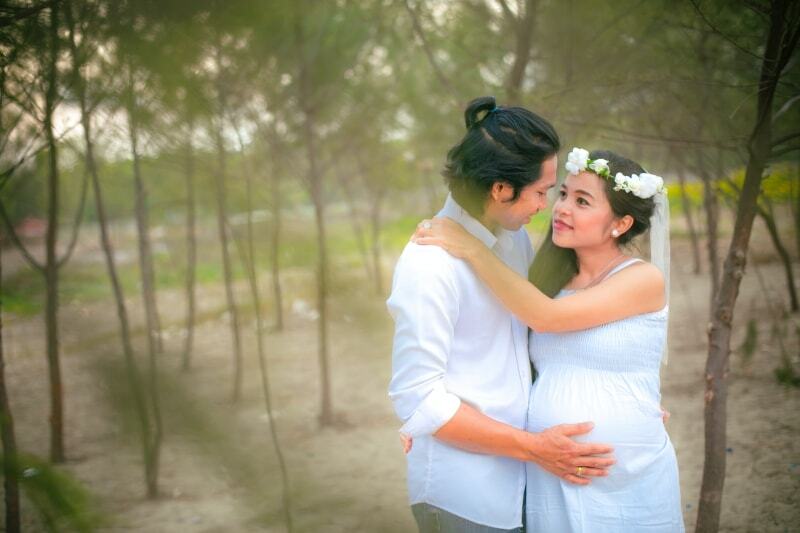 Schedule your Session with us Bagus Photography maternity photos today. 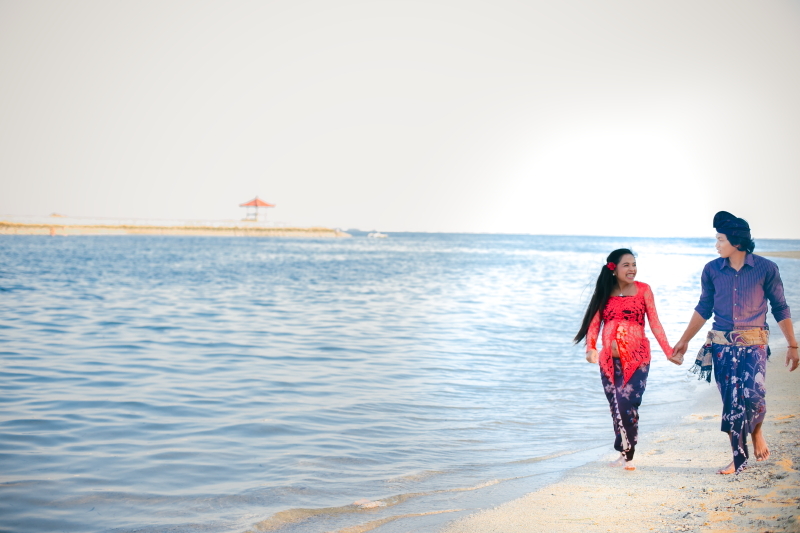 Availability varies by location. 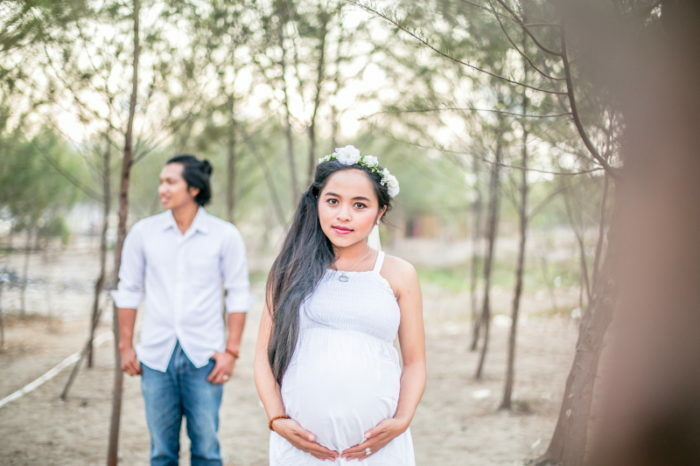 Capture the joy, beauty and significance of pregnancy with a personal maternity portrait session with Bagus Photography.